Welcome to Somerset Beekeepers' Association! We are a volunteer-run members' organisation and Registered Charity that represents the interests of beekeepers in the county. Founded in 1906 we educate, advise and bring together more than 850 beekeepers and raise awareness of issues affecting honeybees. If you live in Somerset and already keep bees or intend to do so, then SBKA is the association for you! Even if you don't keep bees, you are welcome to join us and help support our work. ​ Graham Royle is a celebrated national speaker from Cheshire and is very involved with the education of beekeepers at all levels. He has been keeping bees for over 25 years and holds both the BBKA Master Beekeeper qualification and the National Diploma in Beekeeping. Graham was awarded the Wax Chandlers prize by the Worshipful Company of Wax Chandlers for achieving outstanding results in the BBKA examinations. He is also a Seasonal Bee Inspector for Cheshire and Chairman of Cheshire Beekeepers and is the author of Apis Through the Looking Glass. There is no charge for this lecture which should be of considerable interest to all beekeepers so do please come along. Arrive at 7.00pm for 7.30pm start. Kindly organised by South East Division, the cost is £5 per person with tea and coffee provided; bring your own lunch. This training day is all about helping beekeepers to keep healthy bees. ​It will be run by SW Regional Bee Inspector Simon Jones with our seasonal bee inspectors and former National Bee Inspector Richard Ball. There will be an opportunity to safely handle diseased combs so we can see for ourselves what to look for when inspecting a brood box. Asian hornets look like large black wasps with a single yellow band, orange face and yellow tipped legs. Asian hornets are a major threat to our honeybees and other pollinators. But beekeepers, gardeners, conservationists and everyone living in Somerset can help stop them getting a foothold in the county. Are you interested in keeping honeybees? Or do you know someone who is? Then take a look at our 2019 Beginners' Courses. 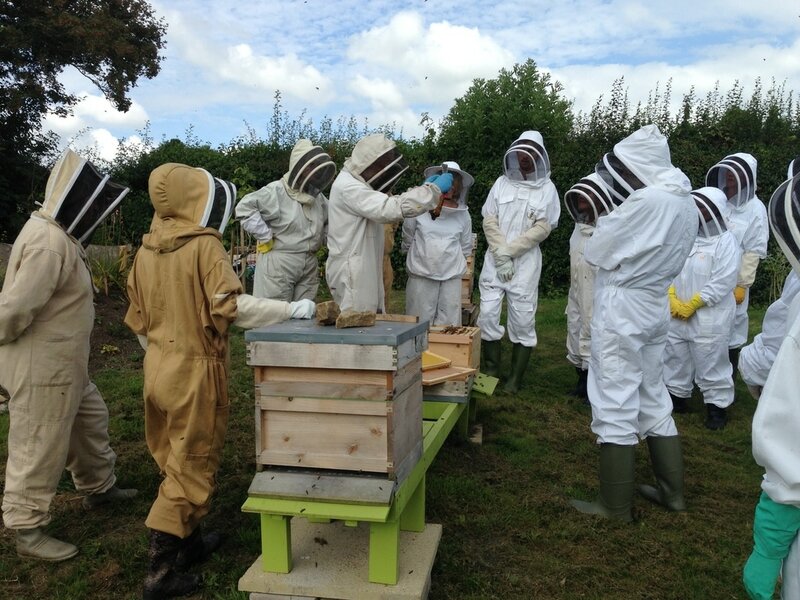 Primarily we exist for the benefit of our members and provide a wide range of activities and services aimed at active beekeepers and those with an interest in honeybees and apiculture. Enjoy practical training and education courses, talks and lectures, expertise and encouragement, insurance and much, much more! Local beekeepers produce local honey! It’s usually raw (untreated), contains local pollen and is additive-free. Honey is reputed to have a variety of health benefits and medical uses – and it tastes good, too! 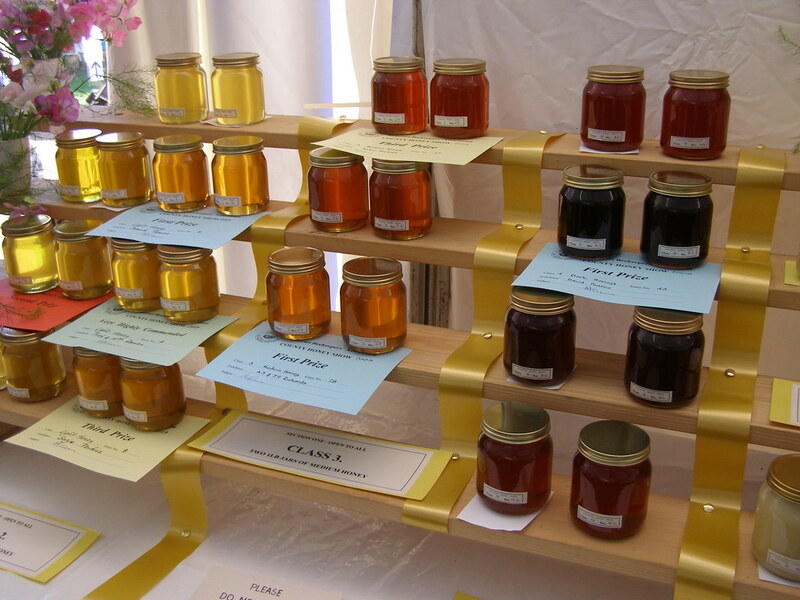 Local honey is available at many independent retailers as well as at our Honey Shows. The best way to find someone to help with a swarm is to click the link below, which will take you to the British Beekeepers’ Association website, where you can find your nearest swarm collector. Honeybees and other pollinators are having a tough time because of pests and diseases, loss of habitat and pesticides. One of our key roles is to help our members keep healthy and strong colonies. ​Read our regular newsletters by clicking the button below.